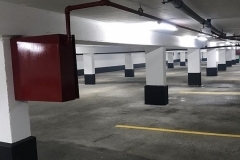 Architectural coatings are the paints and coatings used to coat exterior of buildings, underground garages and all concrete surfaces. 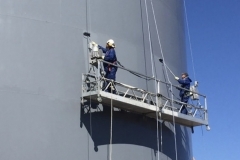 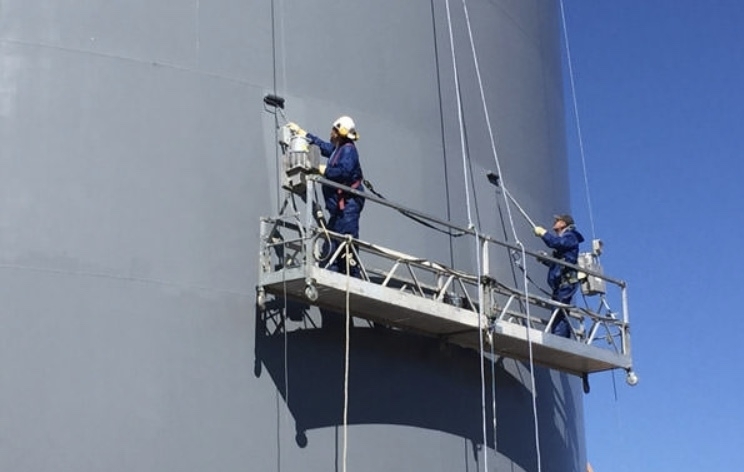 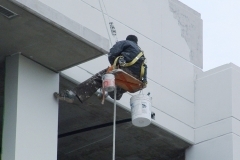 All coatings are designated for specific uses. 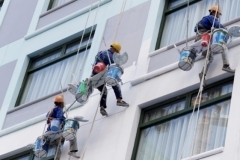 No matter its use, each architectural coating must provide certain decorative, durable, and protective functions. 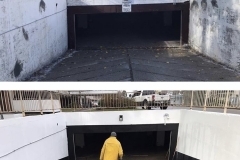 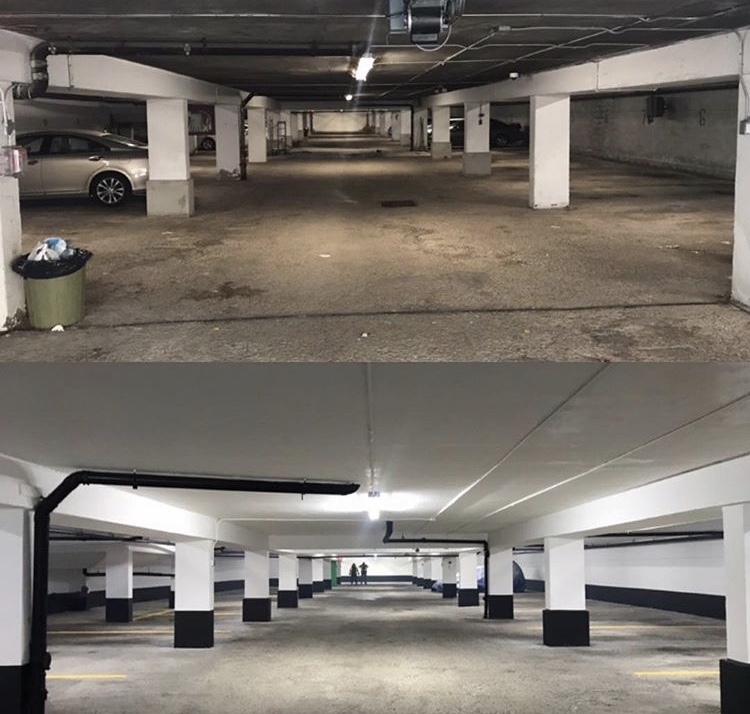 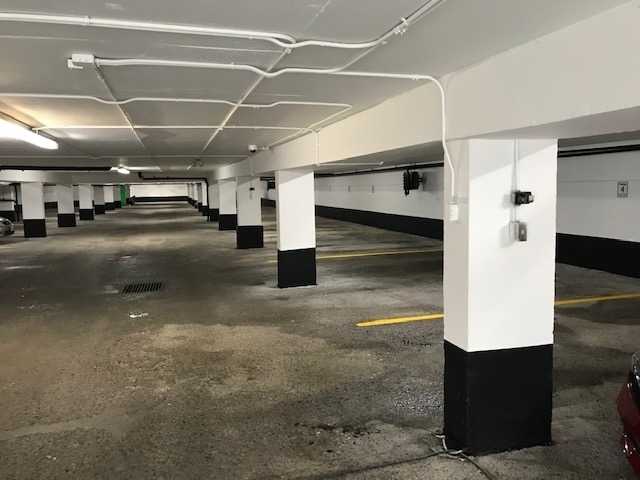 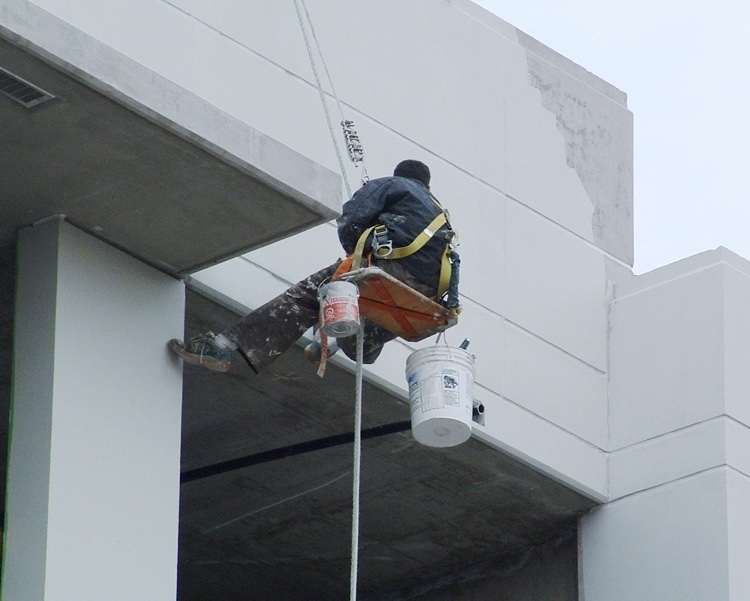 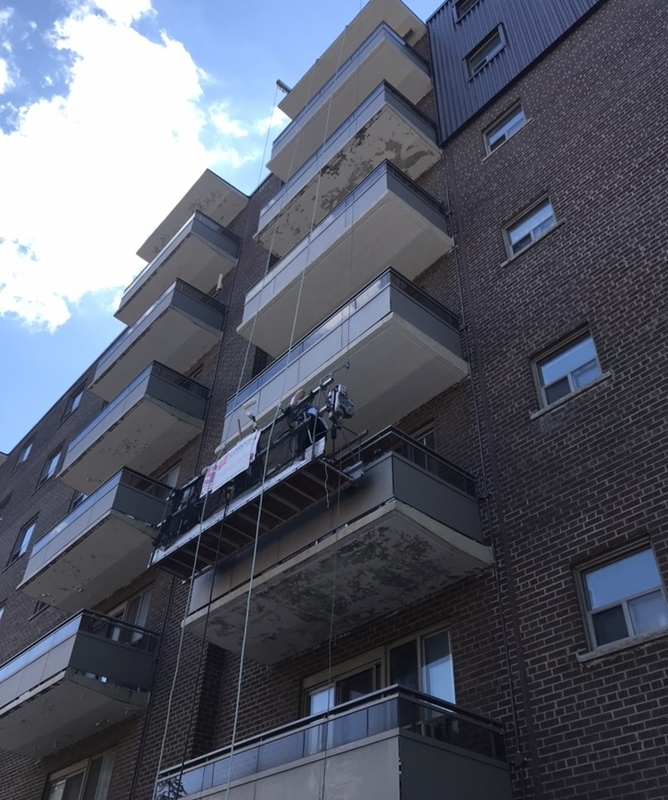 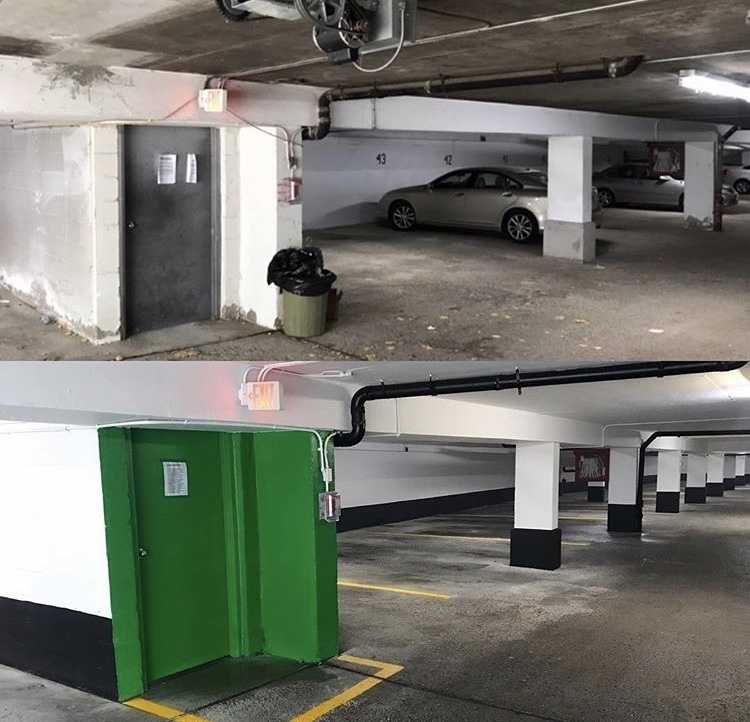 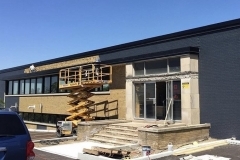 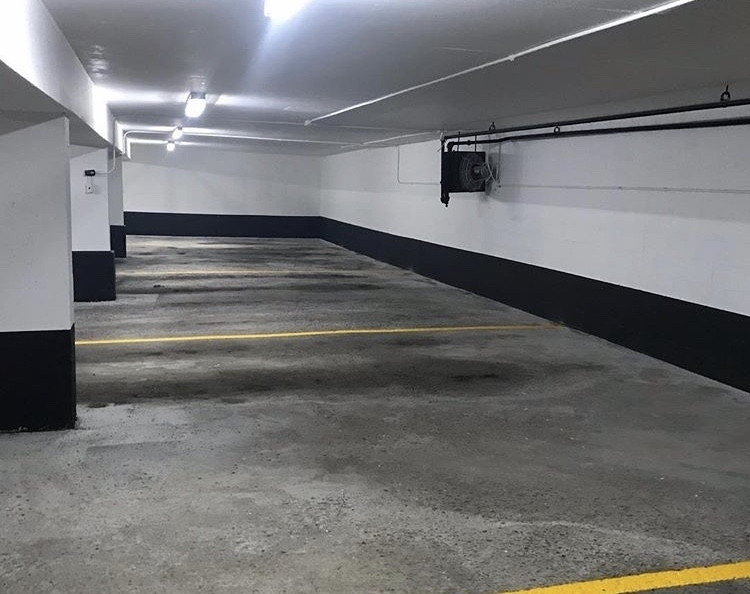 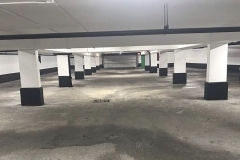 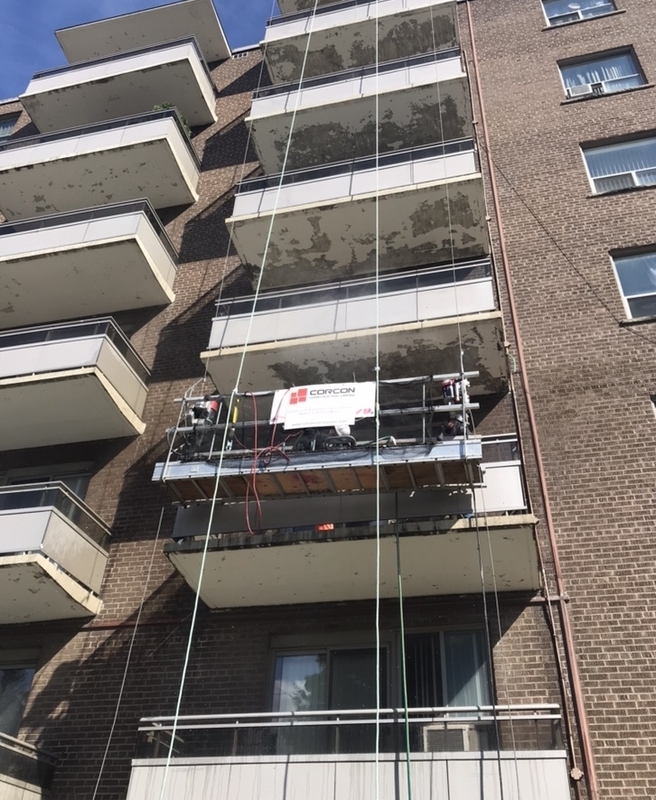 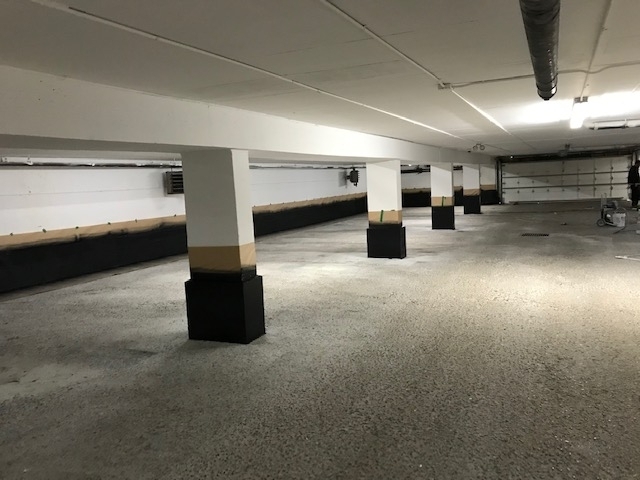 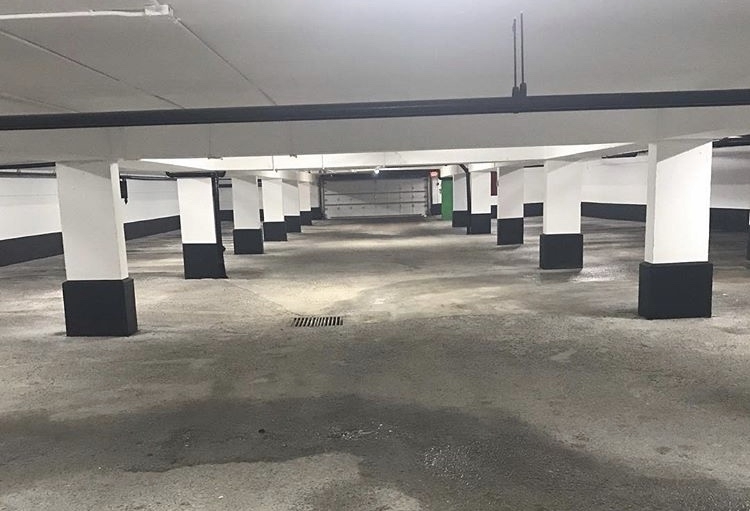 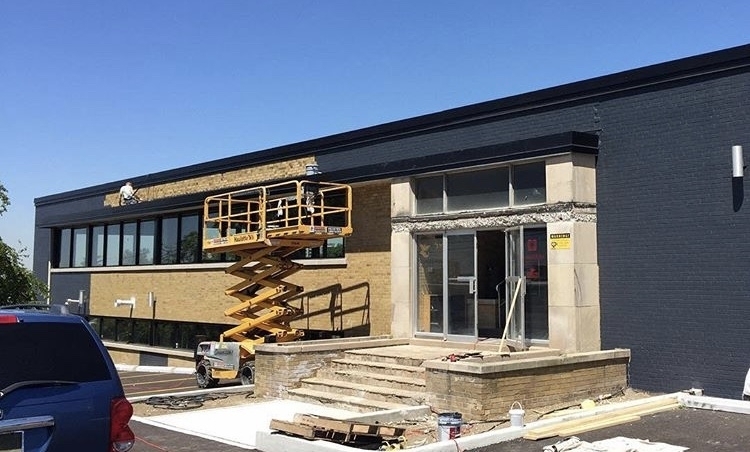 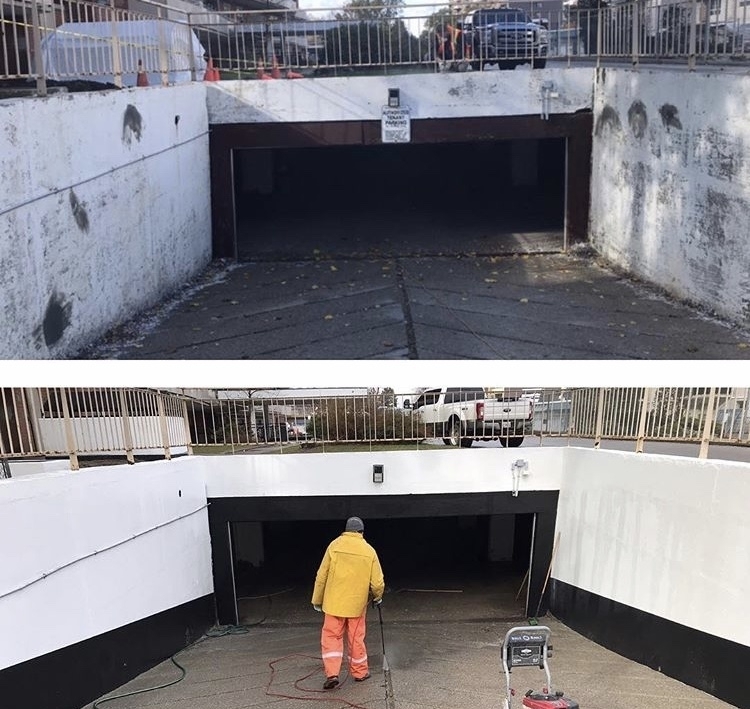 Once our concrete repairs are complete our team of restoration professionals will prep the surface and apply a decorative coating that will protect the surface and look great. 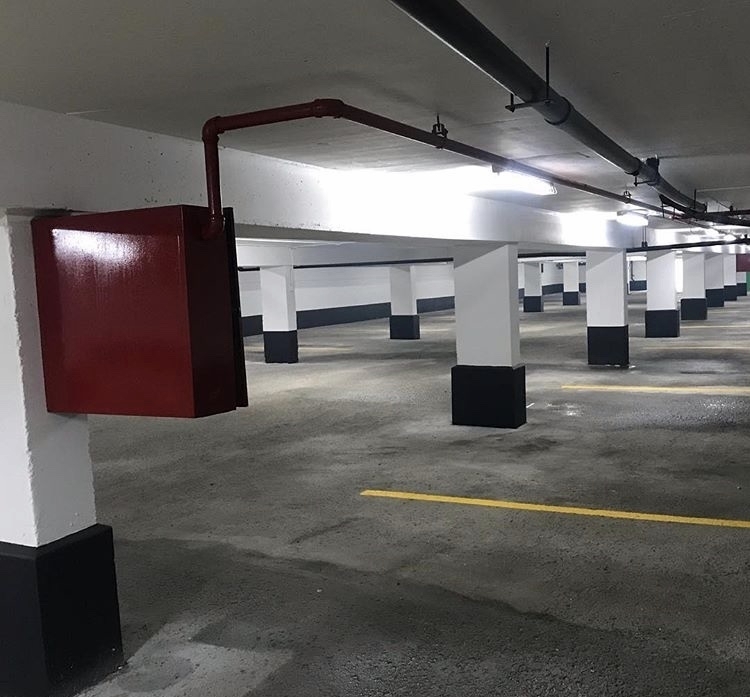 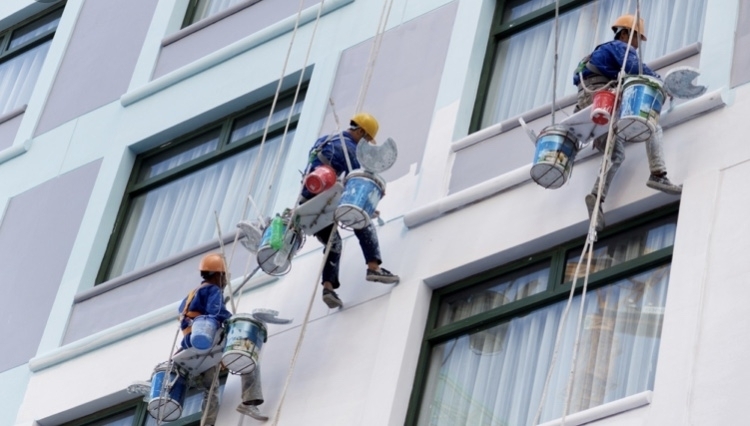 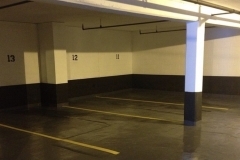 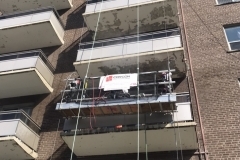 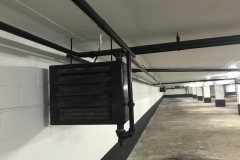 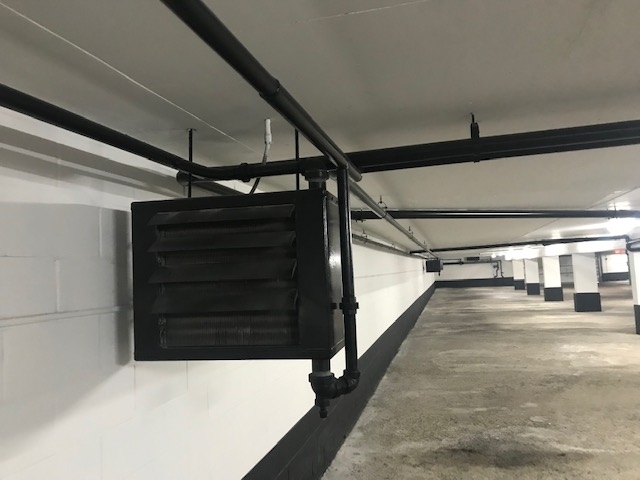 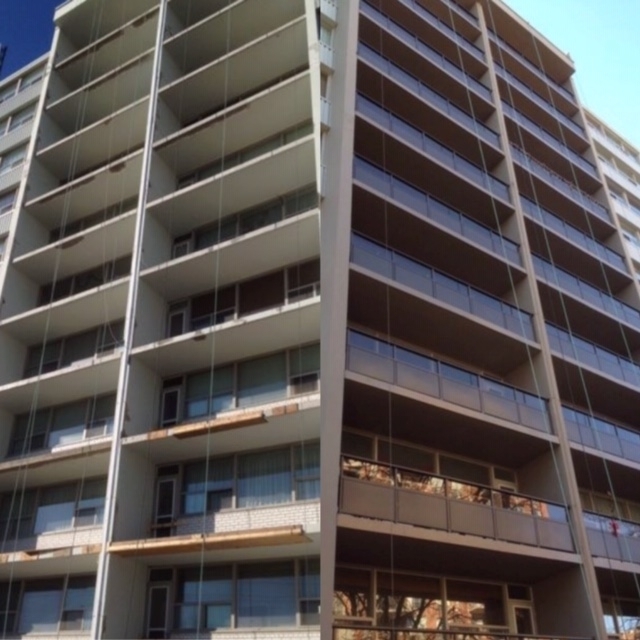 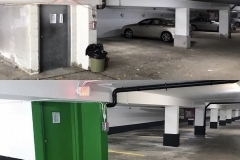 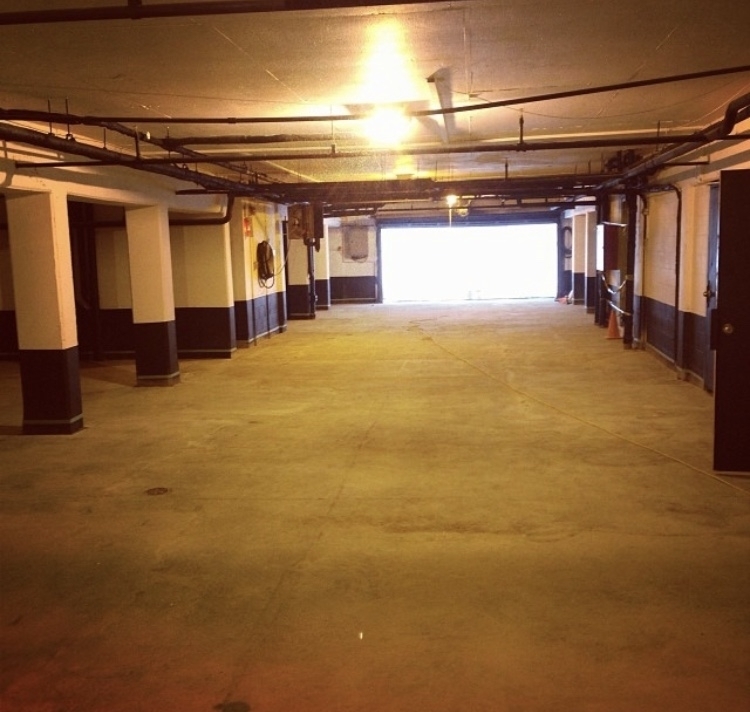 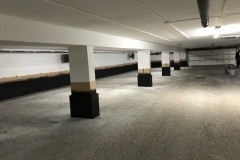 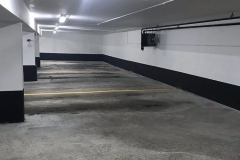 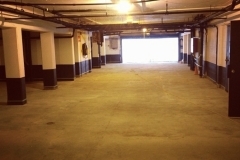 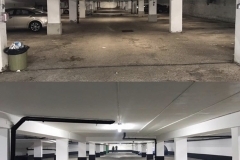 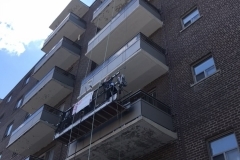 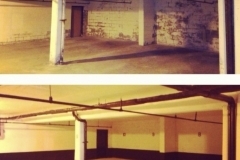 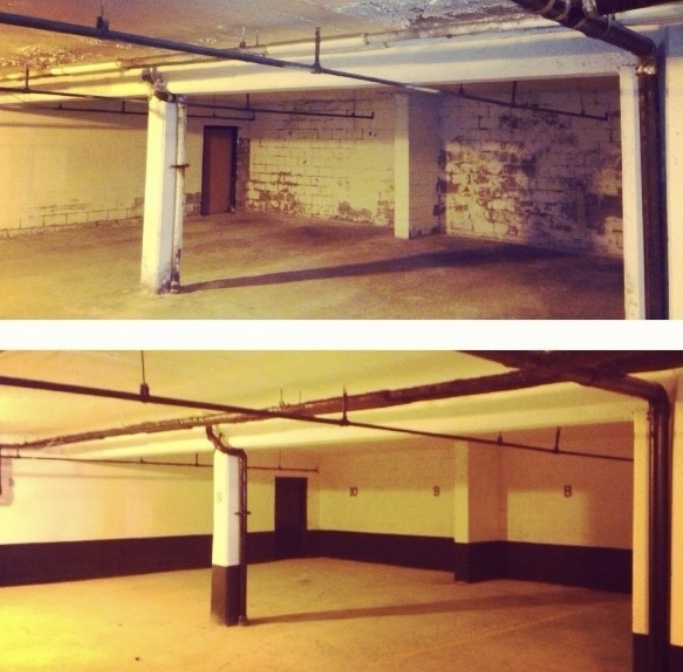 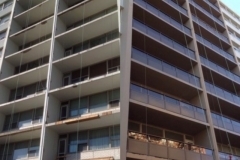 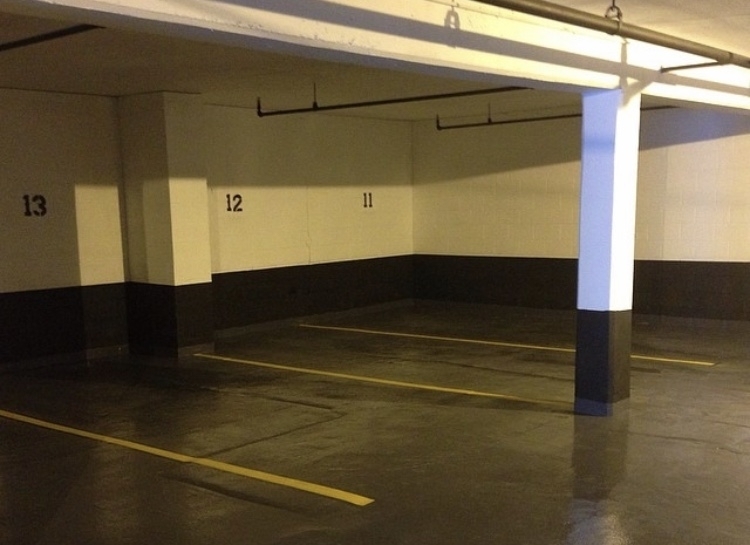 Corcon Construction specializes in high rise building painting including underground garage painting.